We will look over the feedback you provided. We'd love to hear if you have any suggestions or comments you would like to share with us. It only takes a moment. 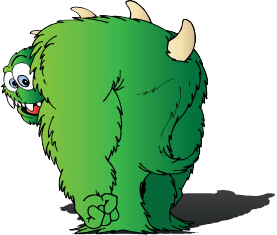 A guide to how to be successful in a fiercely competitive industry! An easy to read, chock-full of good, helpful, fail-proof advice, this e-book holds the key to successful blogging!! If you are trying to go in for one of those "get rich quick" schemes, of building a blog, selling it, and then retire a millionaire, this is *not* the book for you. HOWEVER, if you want to learn surefire way, to learn step-by-step, how to generate $8,000 - $12,000 a year from blogging, then I promise, *THIS* is the book for YOU!! 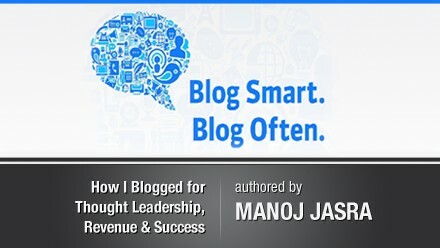 Manoj Jasra went from $0 to $12,000 in just one year, and with this invaluable wealth of useful advice, you can do the same! Learn how to generate more traffic to your blog, how to find the find out what stats to measure, most effective advertising technique, and after all that, how to sell your blog! Manoj Jasra is an online marketing veteran who over the last 10 years has specialized in analytics, online strategy and mobile marketing. Get three free months of Clicky Pro. That's a $30 value for FREE! 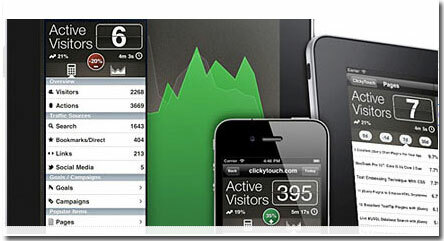 4 eBooks bundle on designing, developing, and marketing apps! 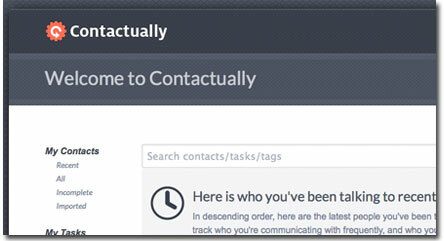 Have an instantly awesome web site in no time flat! 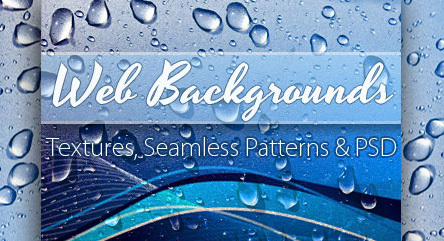 400+ Web Backgrounds-over 75% off!! 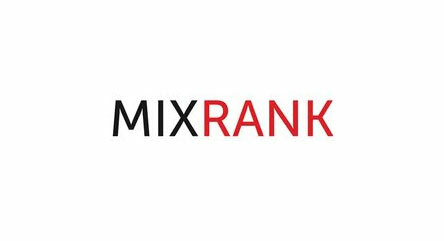 Try MixRank Professional, *COMPLETELY FREE* for 1 month! !